The professionals at SERVPRO of Fallbrook/South Oceanside are experts at mold removal and remediation. 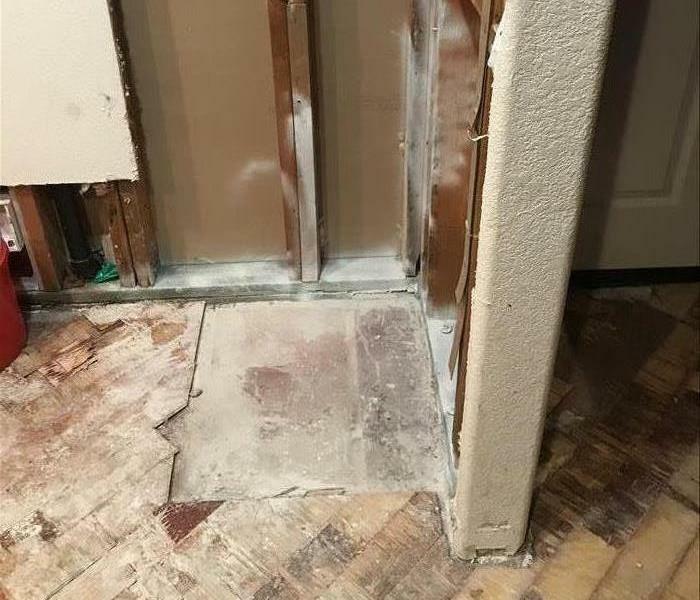 There are many situations that can contribute to creating an environment for mold to grow in, like conditions specific to our Southern California climate, or leaks that go undetected, for example. 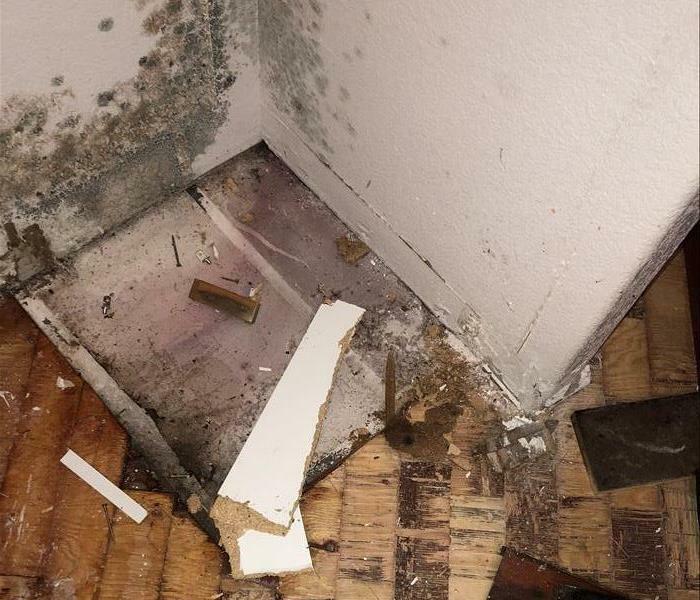 The good news is that any mold situation has an answer we can help with. 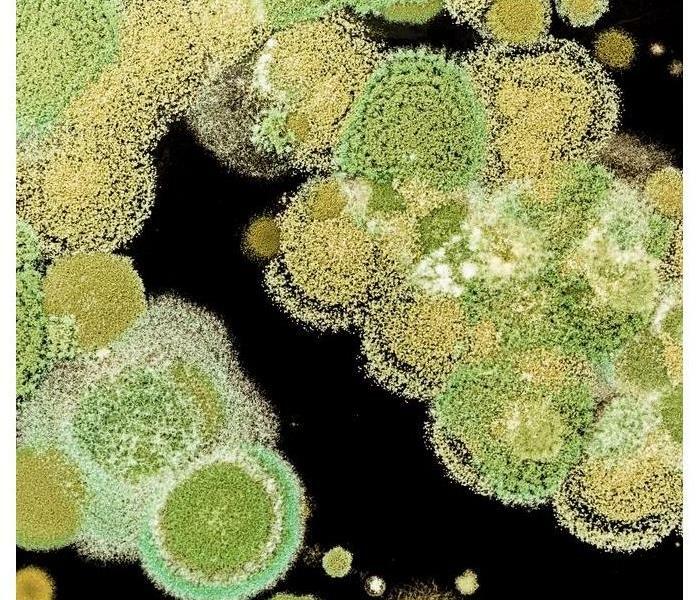 The SERVPRO experience is what you can expect when you call the national leader in cleaning and restoration to handle your mold problem: Fast response, convenient service, damage containment, extensive experience, and vast resources. Our goal is to make you feel "Like it never even happened."